We will also remind you 10 days before the next one is due, so you don’t have to worry about forgetting. 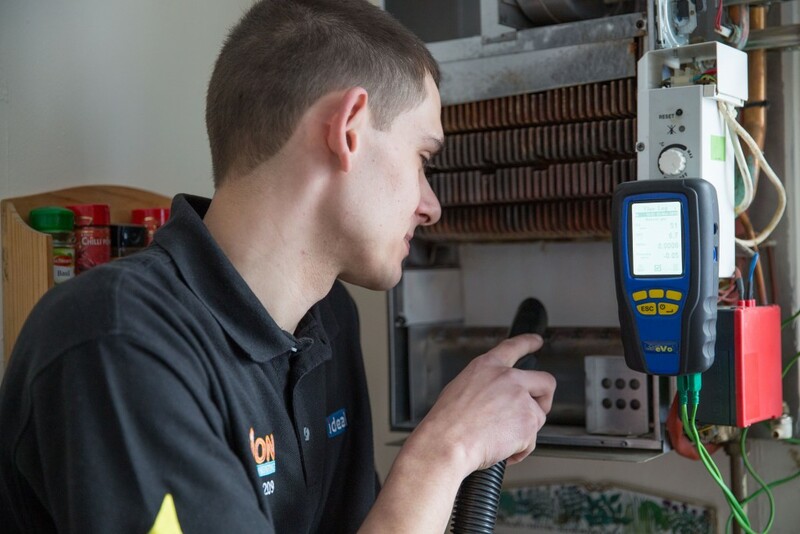 We offer discounts on your gas safety check for multiple properties done on the same day. The contract you draw up with the tenant should allow you access for any maintenance or safety check work to be carried out. You have to take ‘all reasonable steps’ to ensure this work is carried out, and this may involve giving written notice to a tenant requesting access, and explaining the reason. 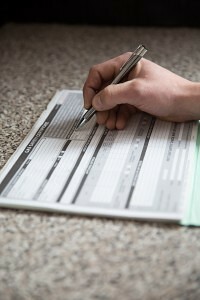 Keep a record of any action, in case a tenant refuses access and you have to demonstrate what steps have been taken. If you believe that anyone is at danger due to the lack of maintenance to a gas appliance or gas pipework call 0800 111 999 immediately.